With the NBA's salary cap expected to jump from $70 million to $94 million, Lin is expected to command some decent coin from a team looking to add a solid, experienced combination guard to their roster. 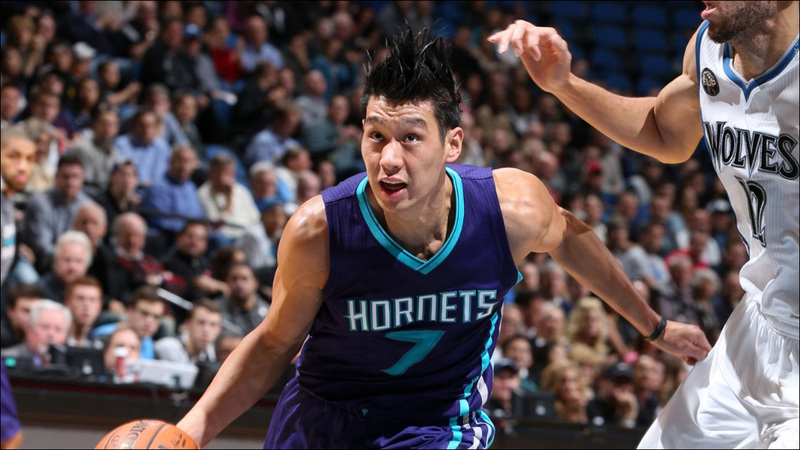 Lin said after the season that he was interested in returning to Charlotte. "If you asked me would I be interested in coming back, there's no question in my mind -- it's a resounding yes," Lin told reporters. "I would be very interested in coming back." Meanwhile, speculation has been swirling for a while around which team could be the best future fit for your favorite Asian American point guard, including the Philadelphia 76ers, Brooklyn Nets, Chicago Bulls, and even the New York Knicks. Yes, the birthplace of Linsanity. Speculate all you want. 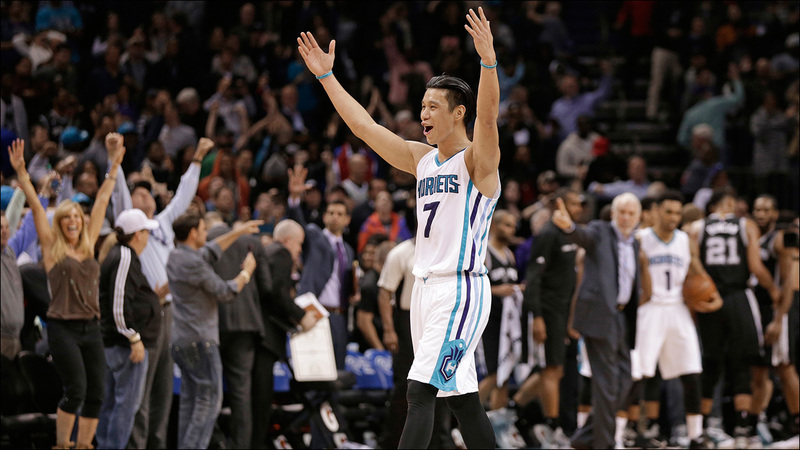 Jeremy Lin's career up to now has been anything but predictable.